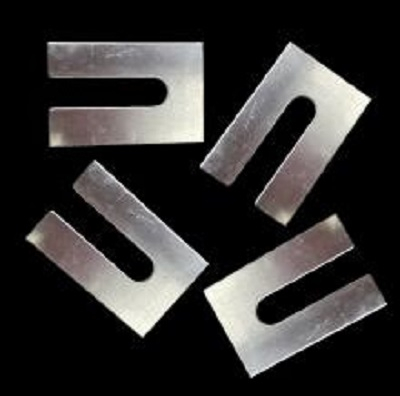 We stock a large inventory of Metal and Plastic Slotted Shims and Shim Plates. 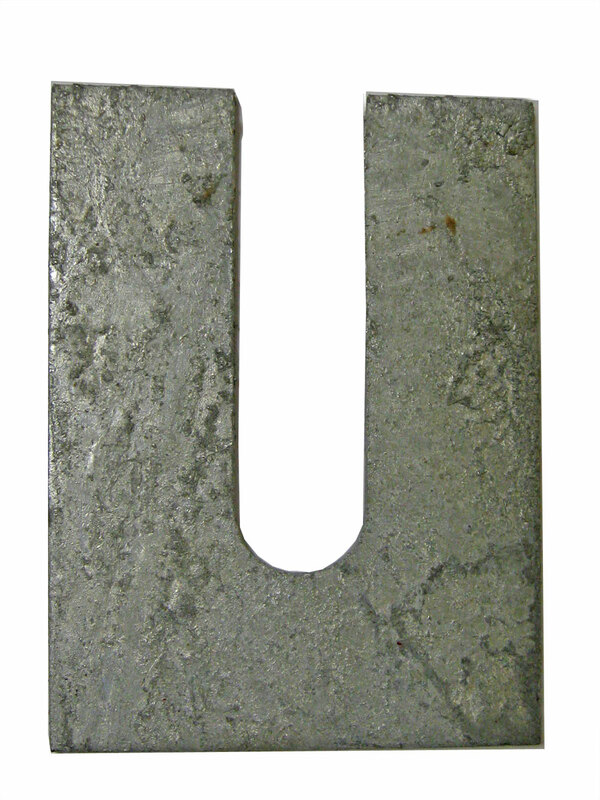 Custom Plastic or Steel Shims/ Shims plates are available upon request. All a shim does is take up space. But without that space, you would have a hard time leveling or aligning your work, or positioning objects until permanent support can be installed. 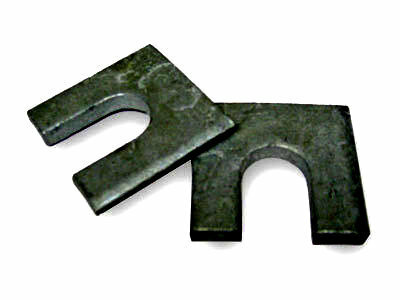 Shims are used in a variety of industries. 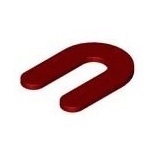 We supply a range of shims designed to meet those needs with different shapes and load-bearing properties.